Waterloo Utilities customers can receive a $25 bill credit incentive on the purchase of certain ENERGY STAR rated products. ENERGY STAR qualified appliances incorporate advanced technologies that use 10-50% less energy and water than standard models. Look for the ENERGY STAR logo. To request your bill credit, please complete this form Return the along with a copy of your receipt to our office, or scan and email to cneeley@wppienergy.org. 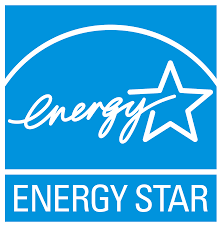 To qualify for this rebate, products must be listed as an ENERGY STAR appliance at energystar.gov. Available for purchases made in 2017. Completed form and receipts must be received prior to December 1, 2017. Limit two rebates per customer, subject to available program funding.